INI Productions Graphic Designs are great for Print, Web or Video. Get your graphic design package for use in all media. Bus bench to billboard. Business card to brochure. Let us help you with your next campaign by formatting your message with the finest graphics possible. Please scroll down and review some of these examples of graphics we have recently done for our clients. Listen to the BodyFX Diamond Cut Girls every Monday night. Click banner to be redirected to listen to some previous shows. This is an example of a properly fitting cover photo for Facebook in high resolution. 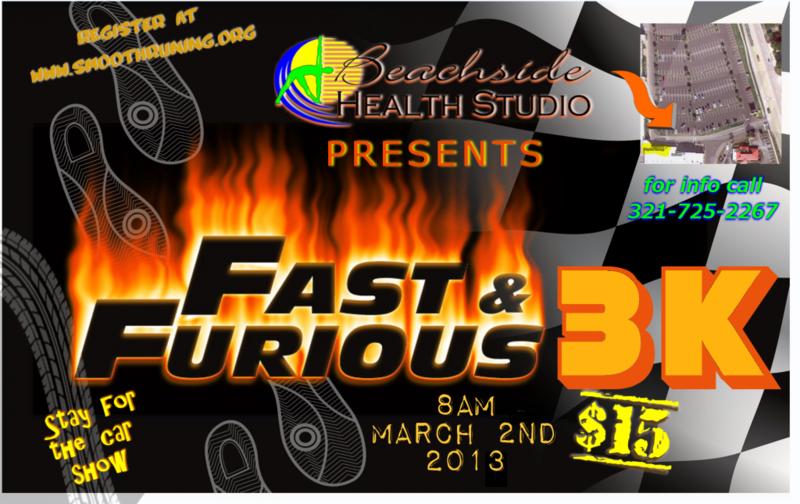 Beachside Health Studio allowed INI Productions to create this image for their race. Jesse makes some other memes and graphic designs that are used in social media.. visit his tumblr page! Copyright © 2019 INI Productions . All Rights Reserved.